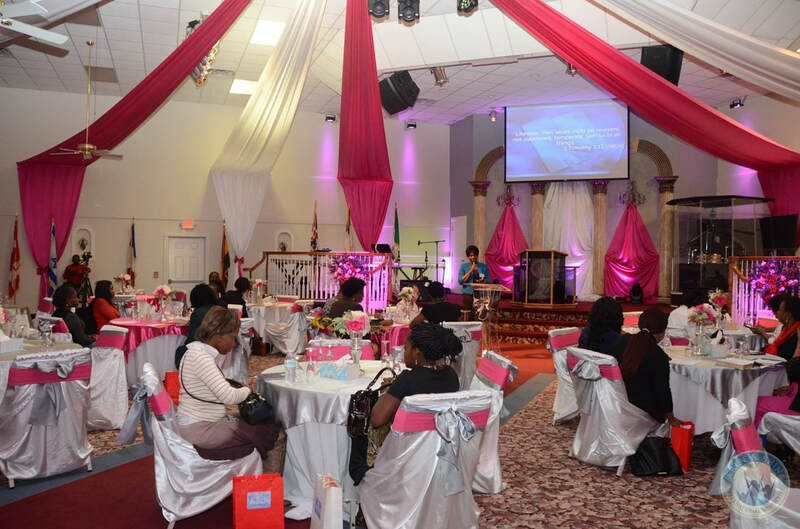 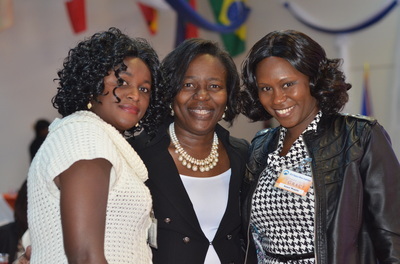 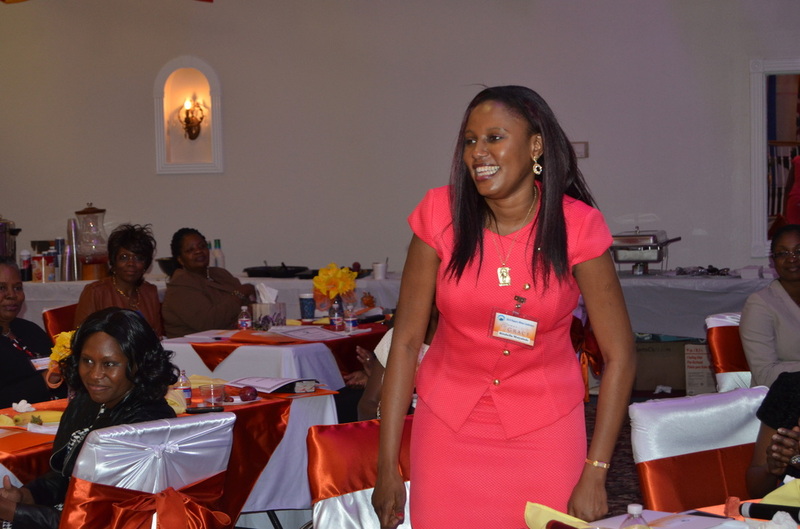 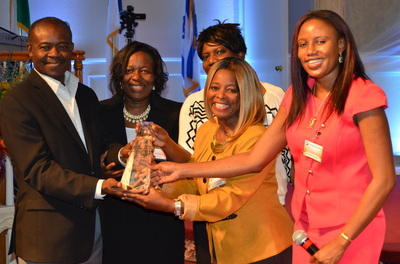 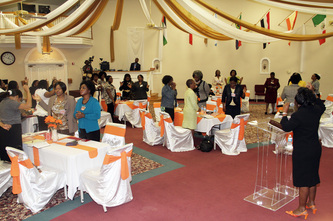 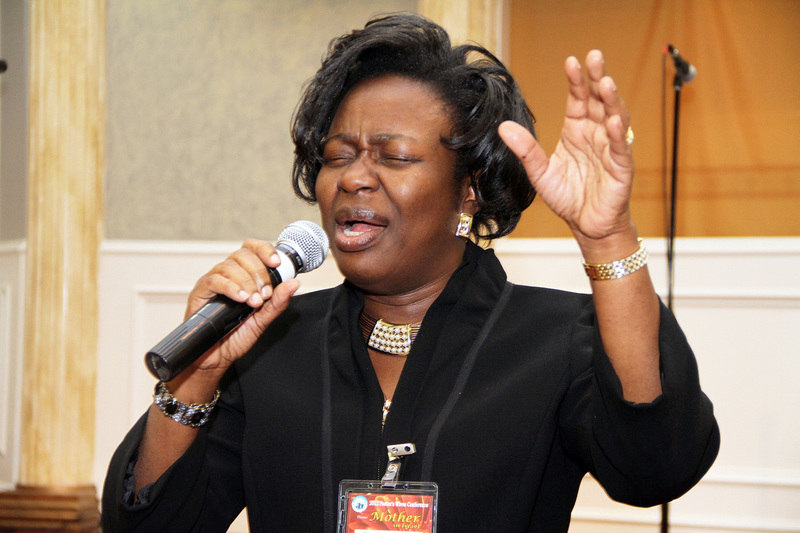 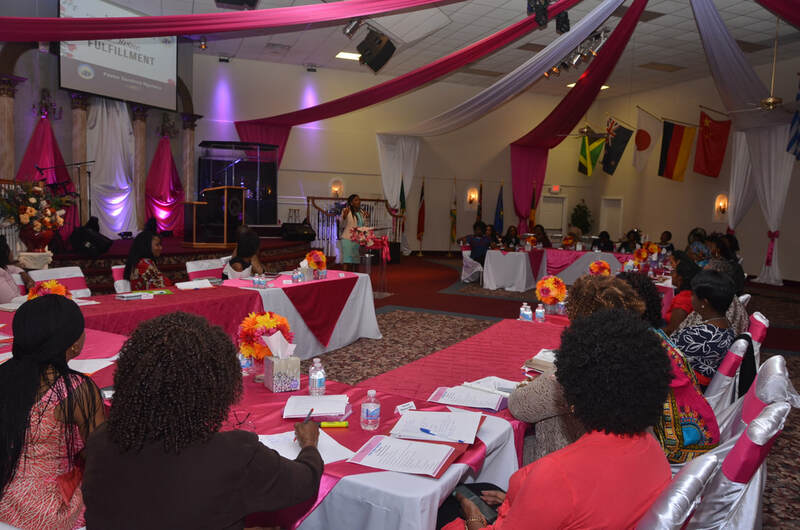 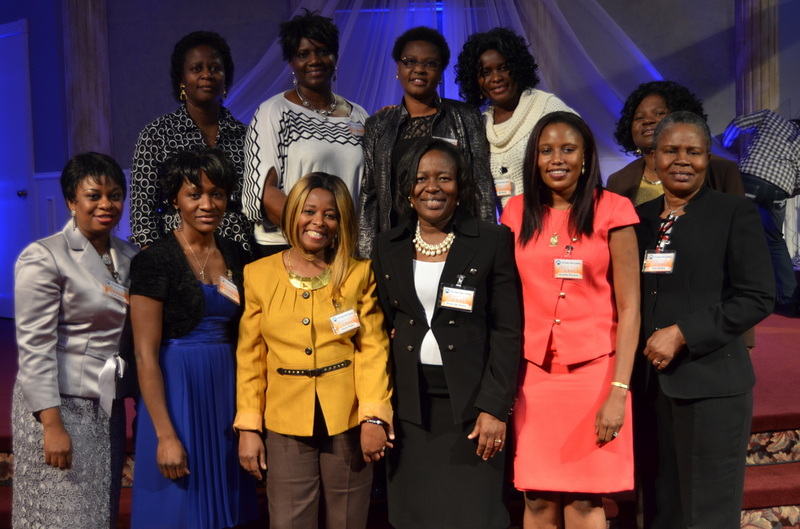 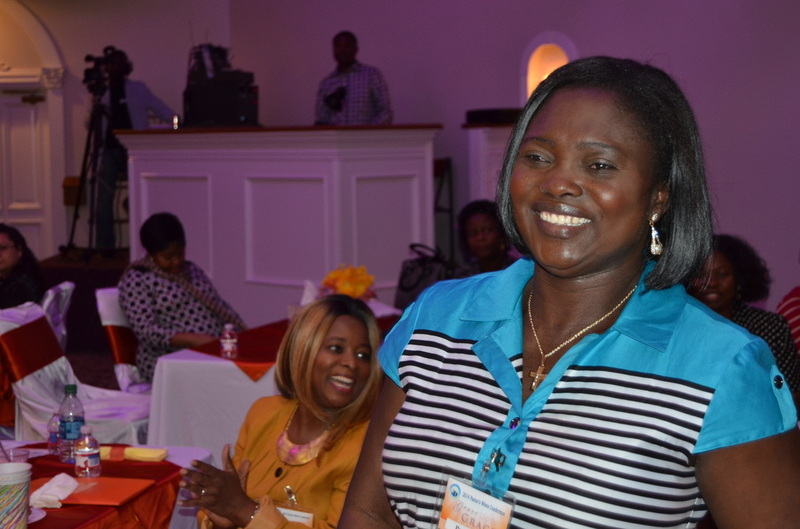 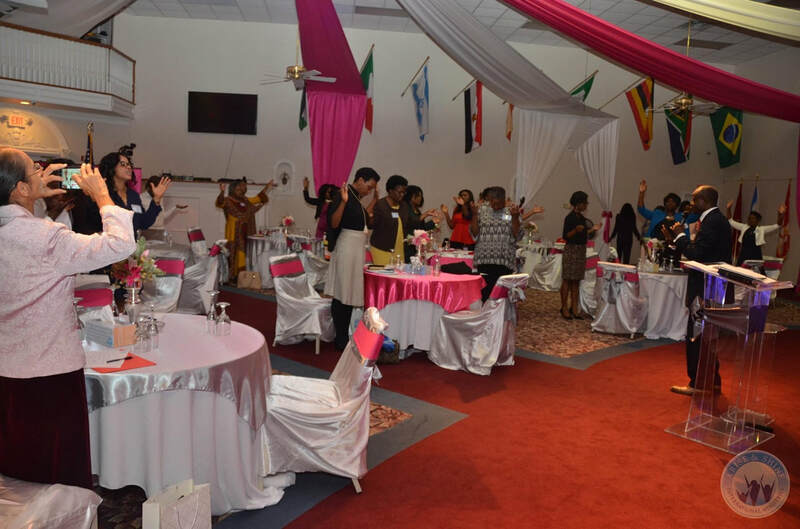 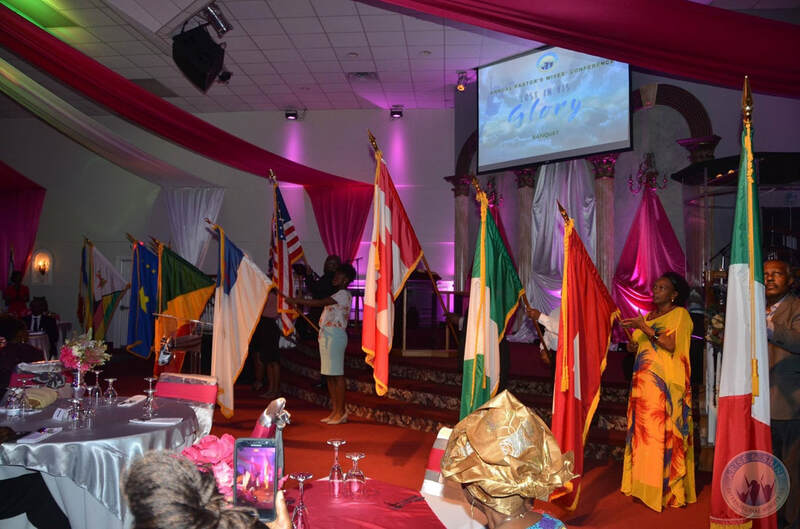 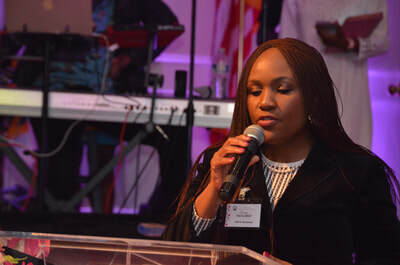 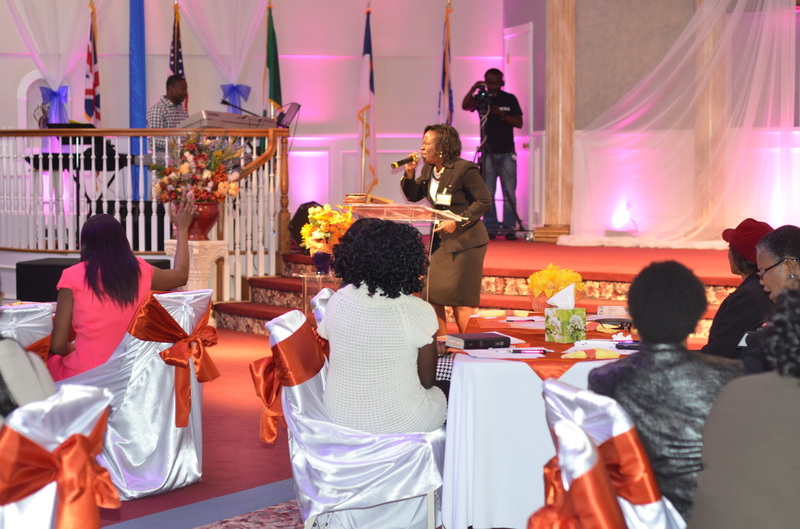 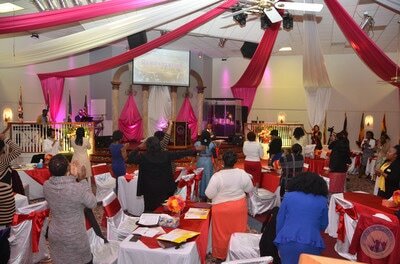 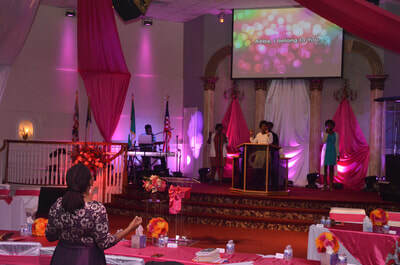 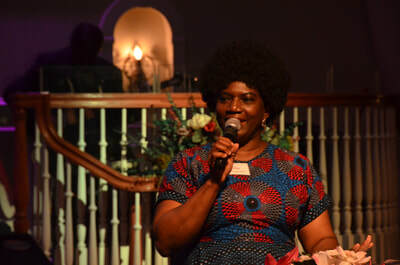 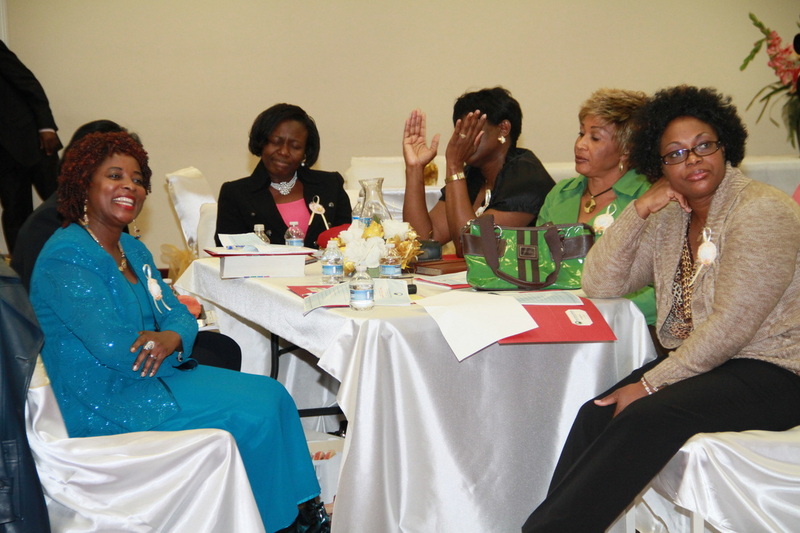 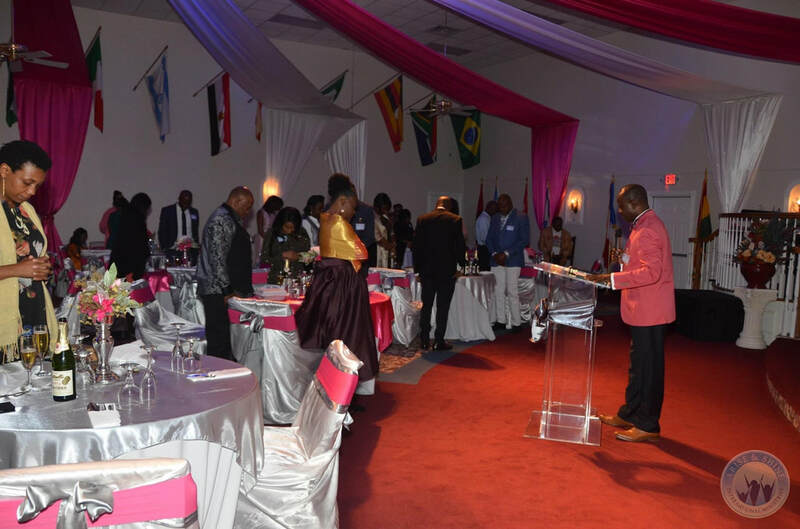 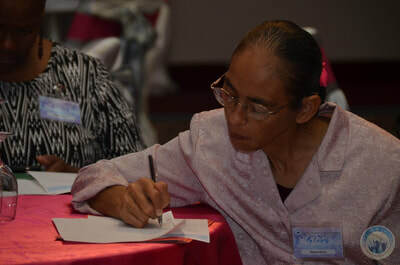 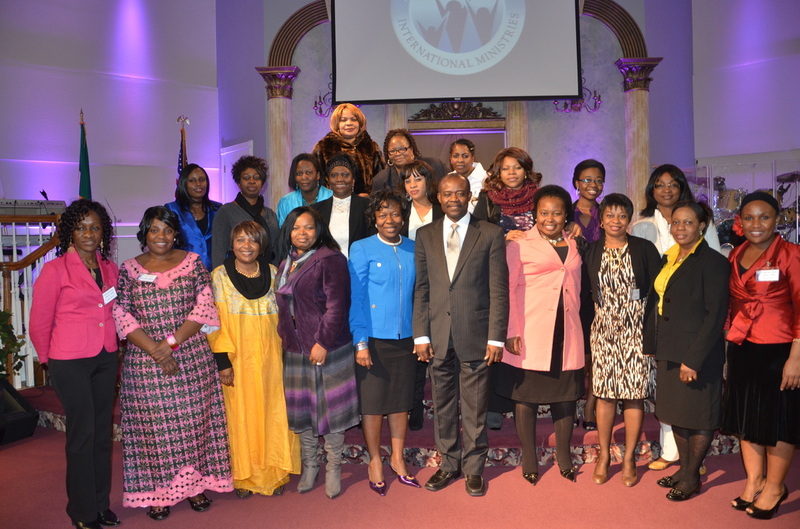 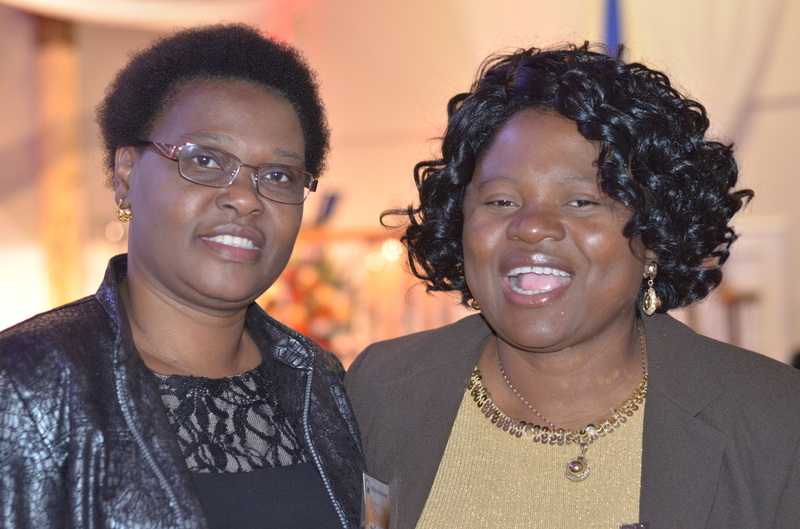 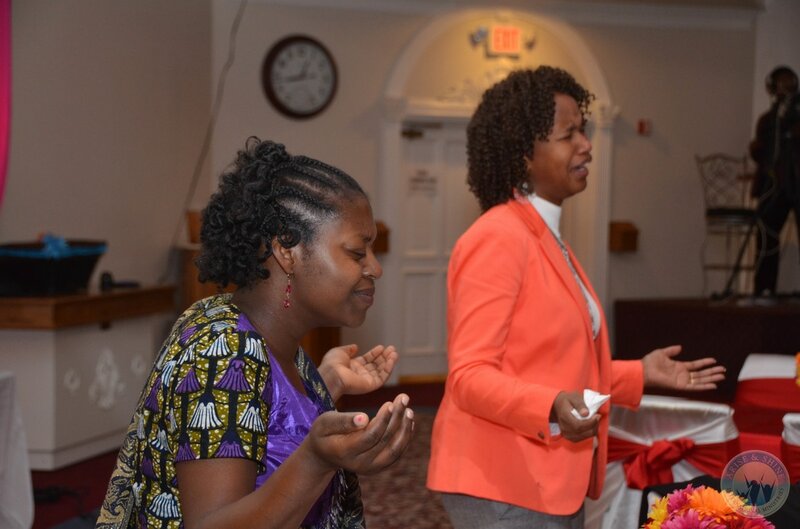 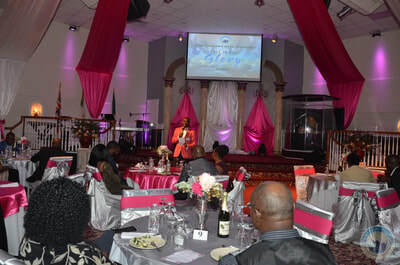 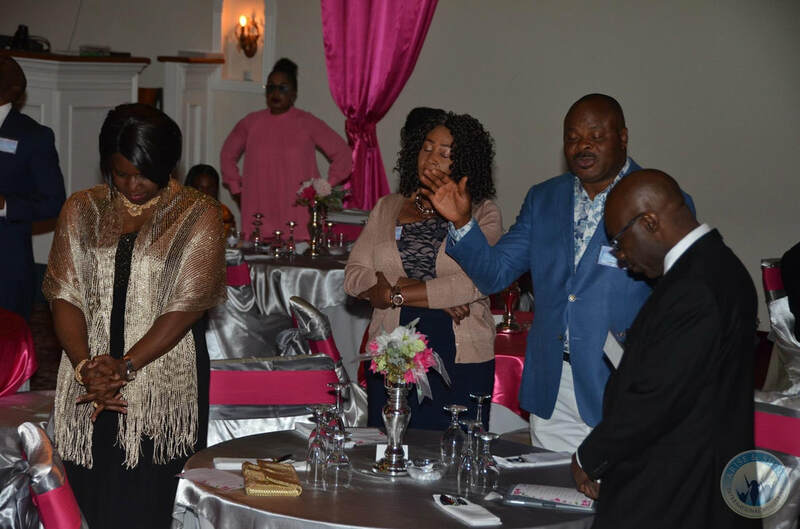 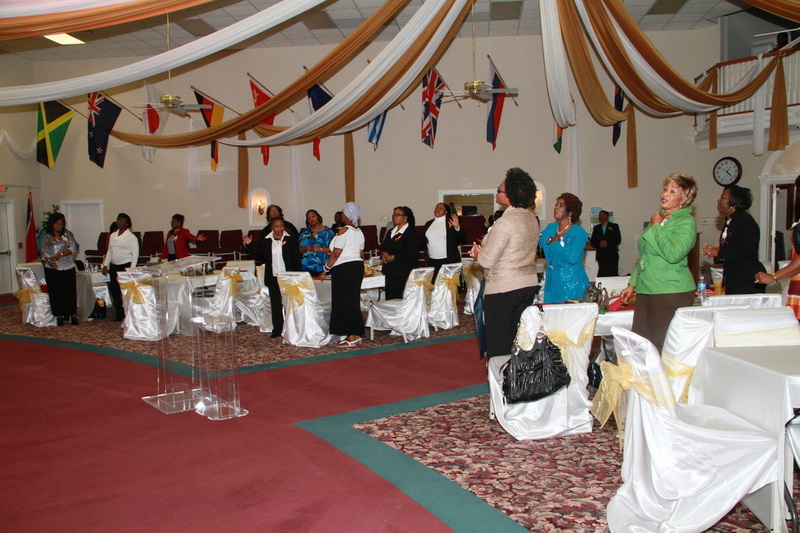 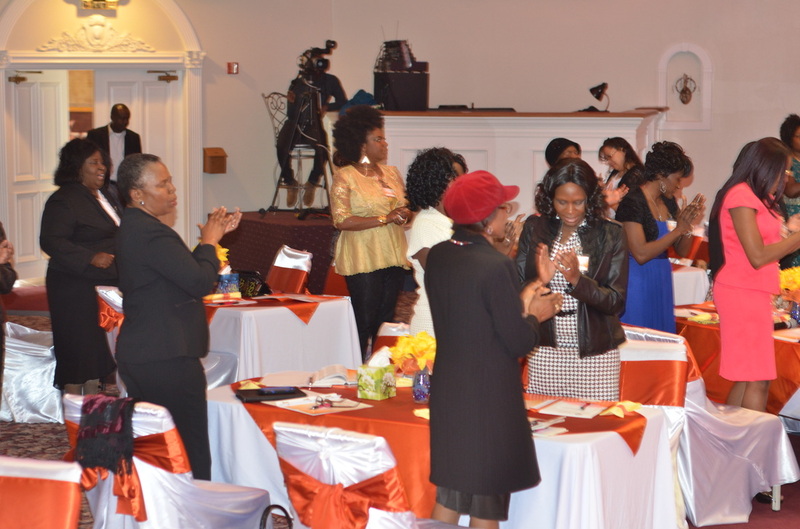 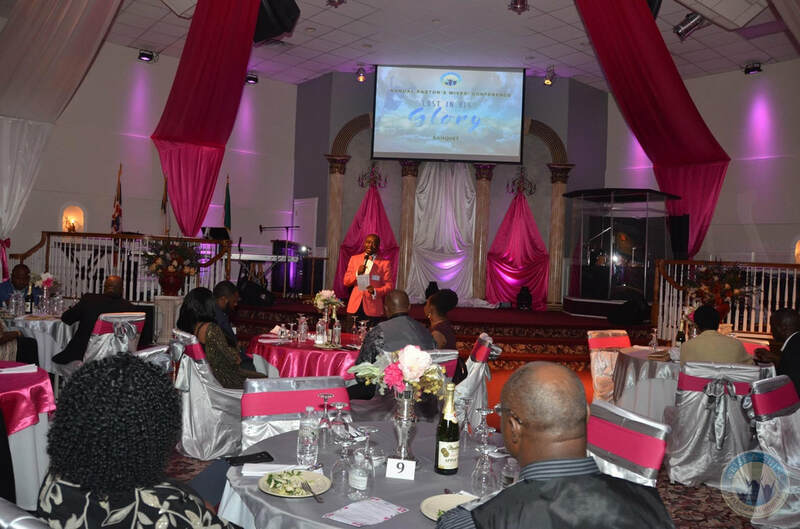 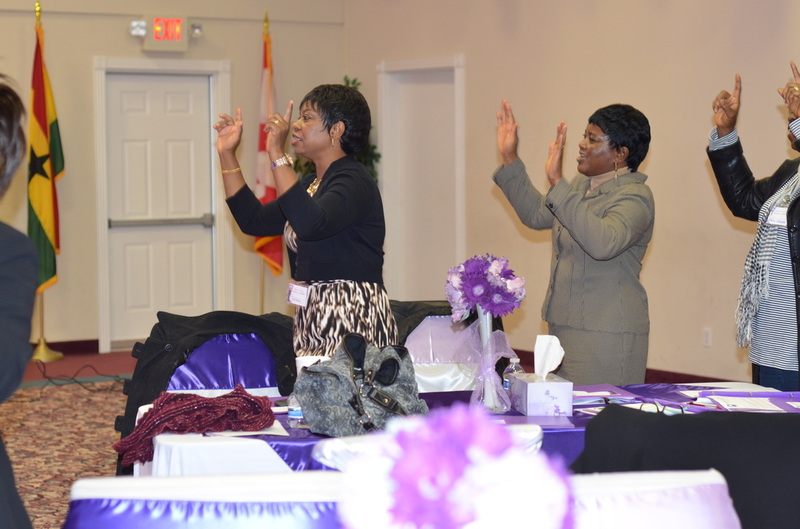 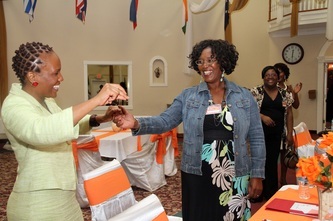 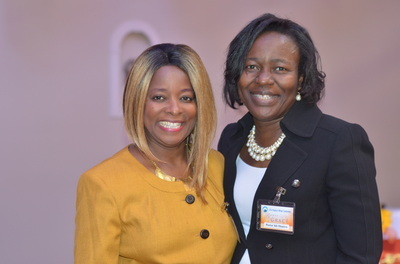 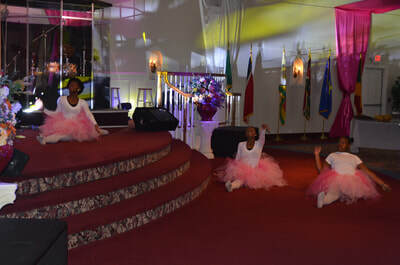 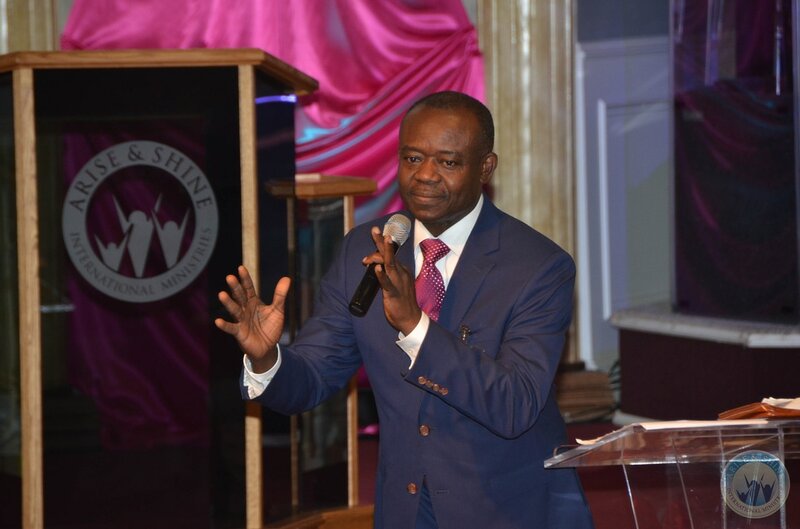 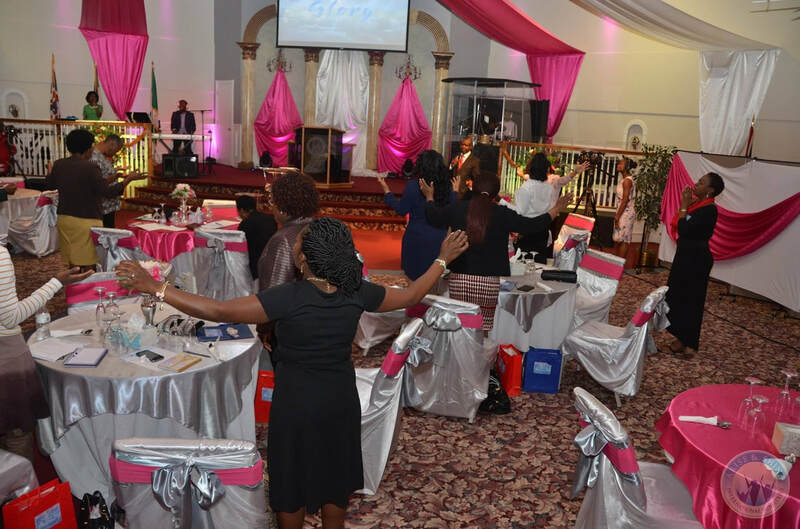 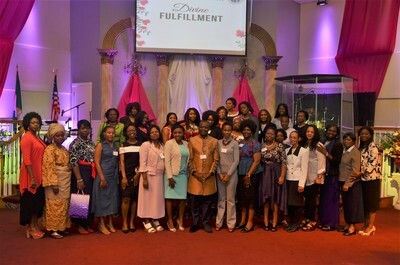 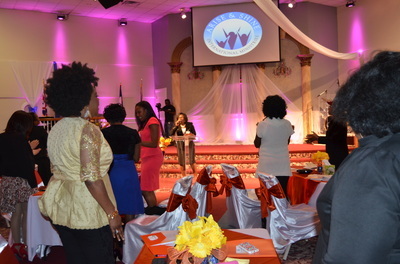 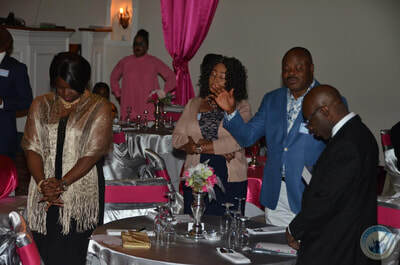 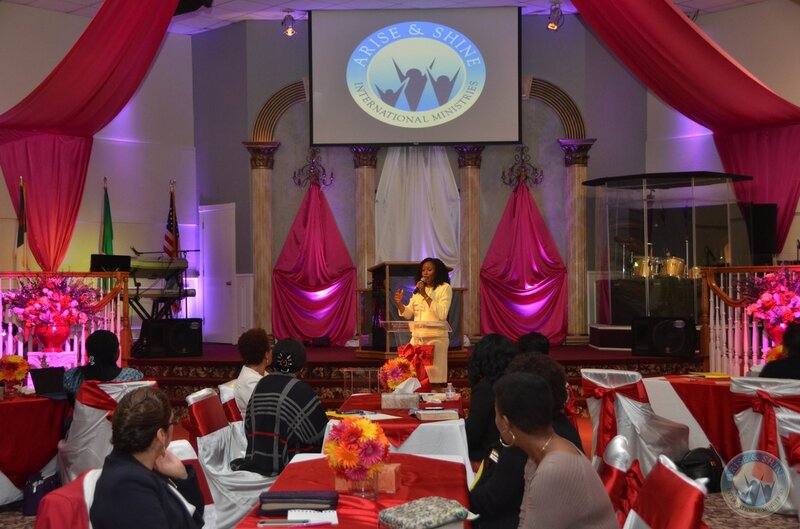 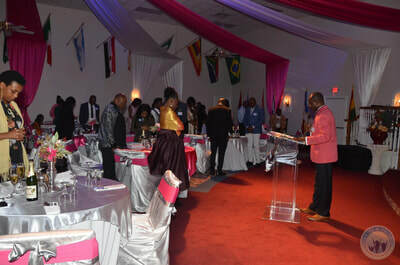 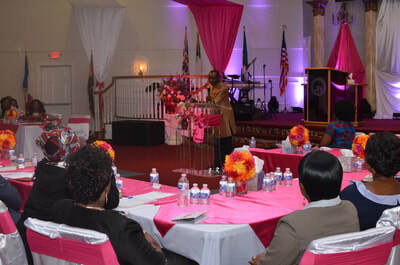 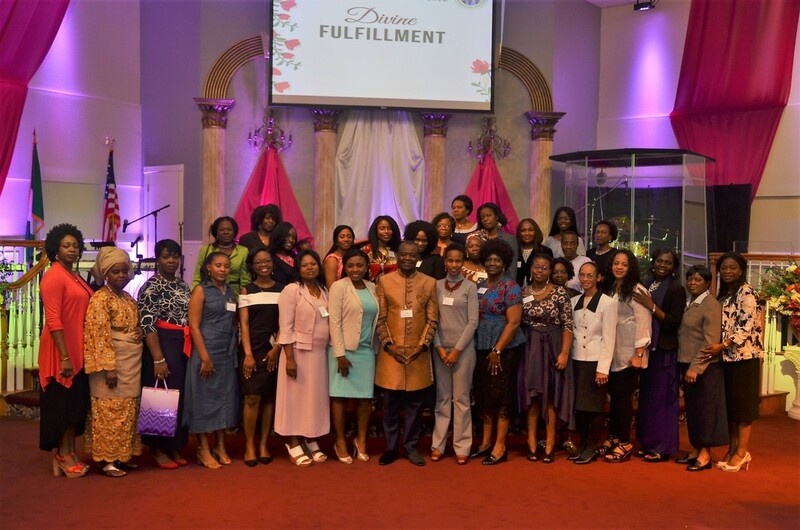 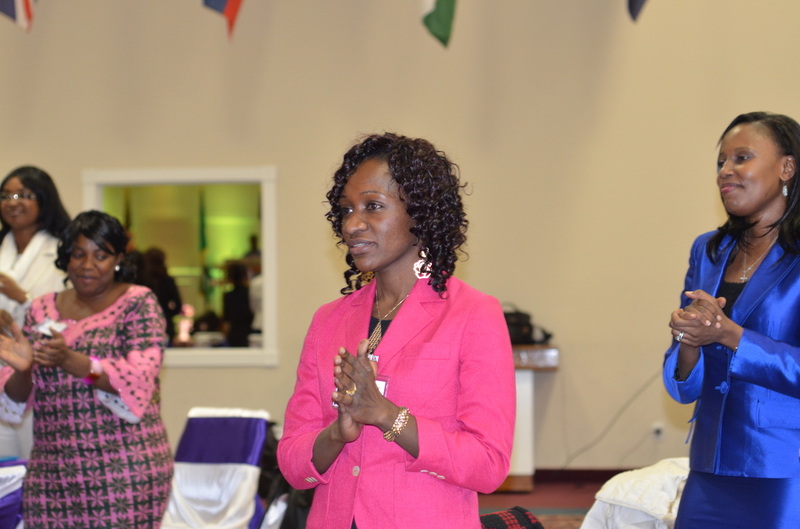 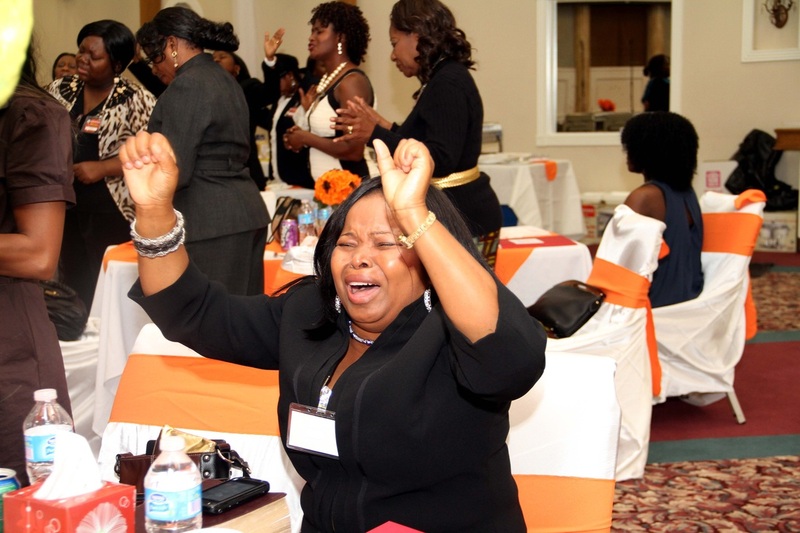 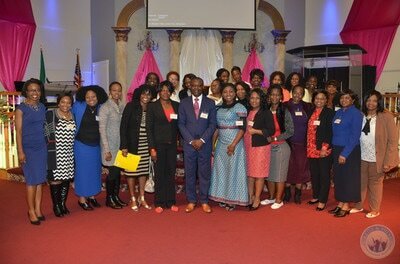 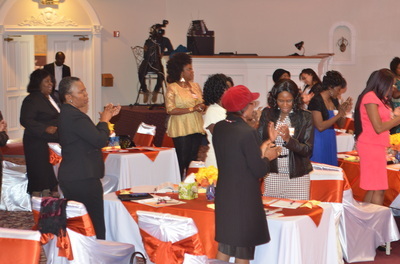 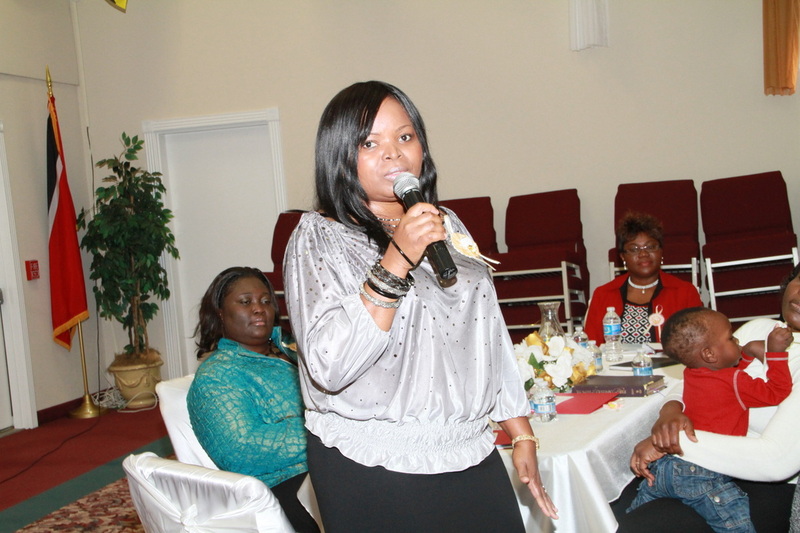 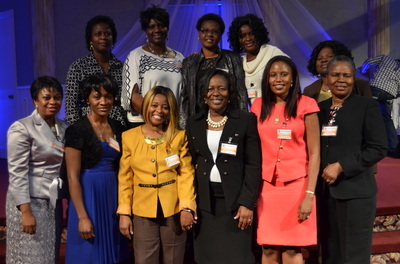 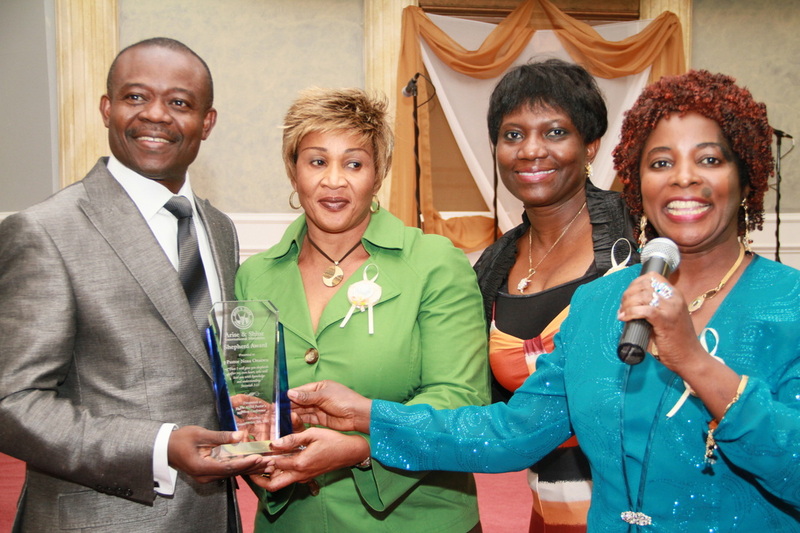 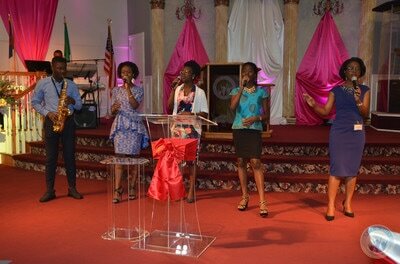 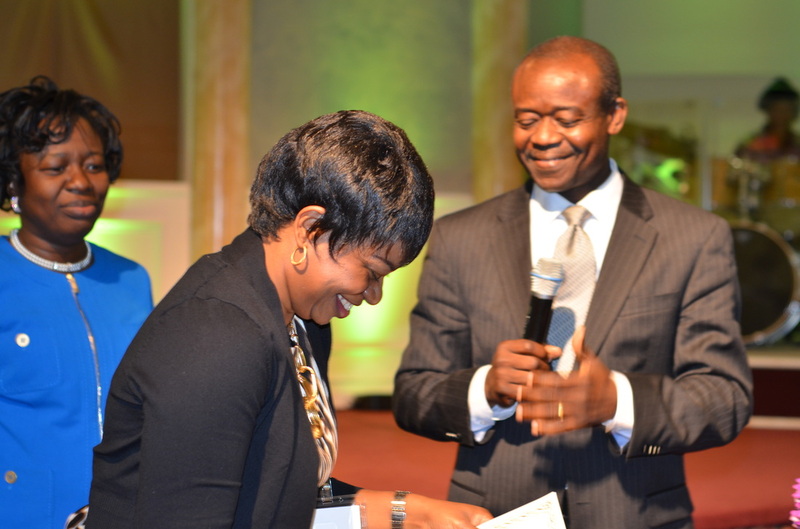 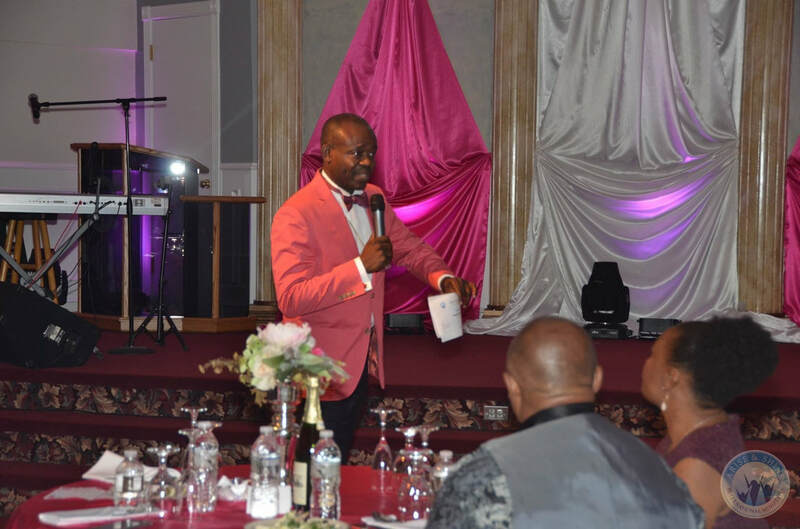 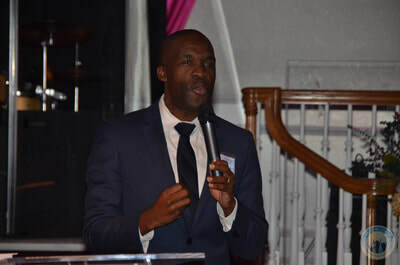 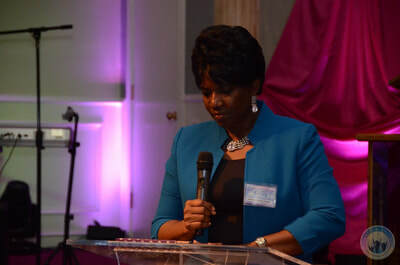 Pastor's Wives Conference: Mandated by God in 2011, Dr. Ade founded the Annual Pastor’s Wives Conference to empower and equip women who are called to be the First Lady in the Ministry that God has called their husbands. 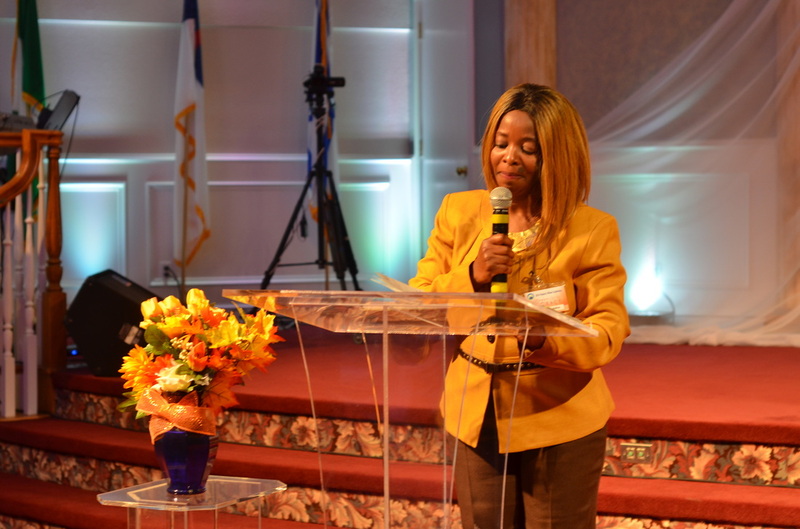 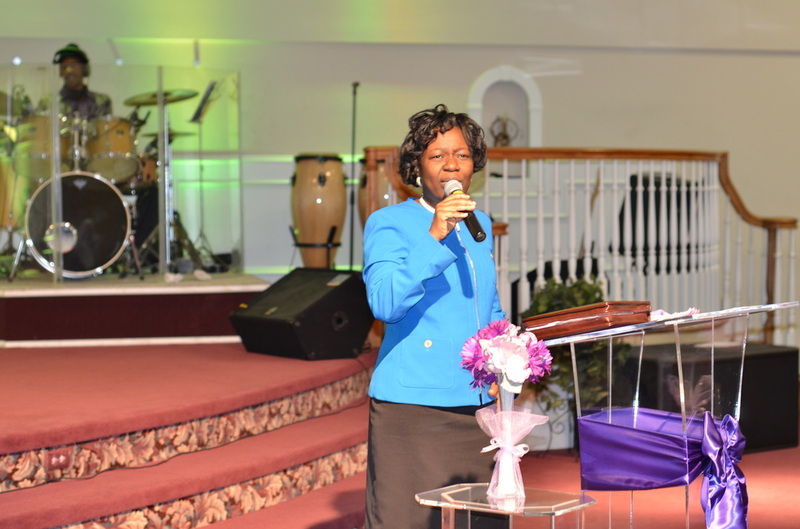 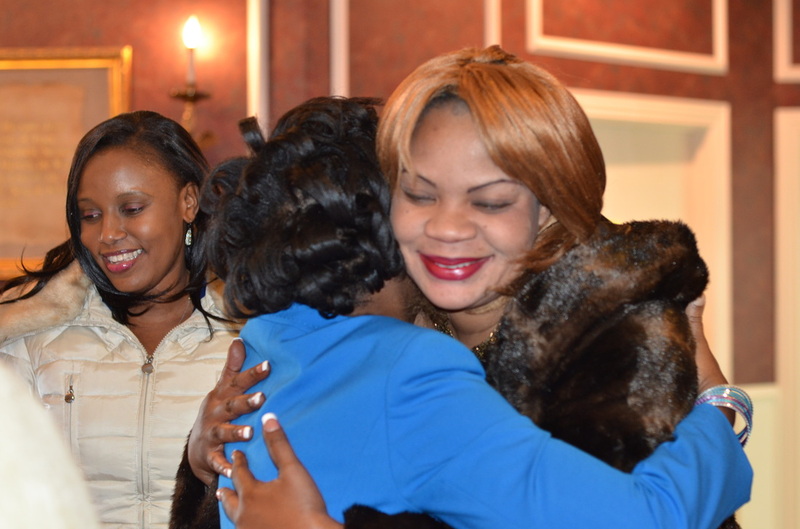 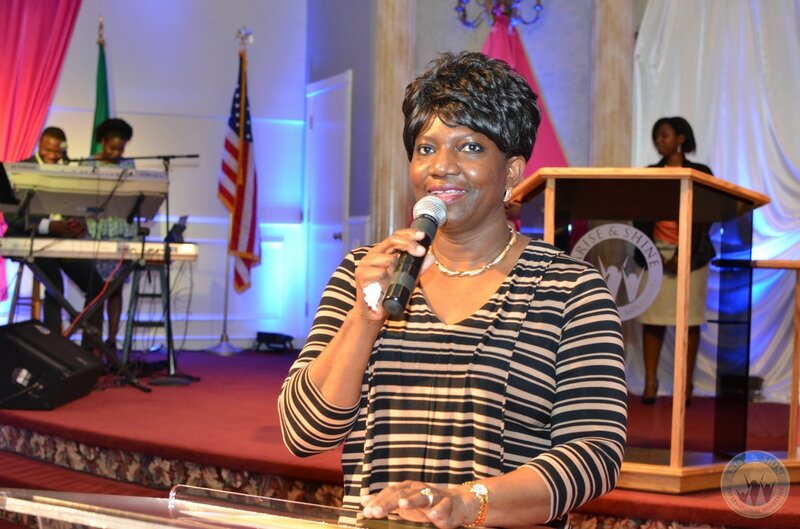 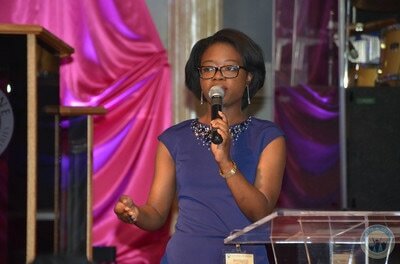 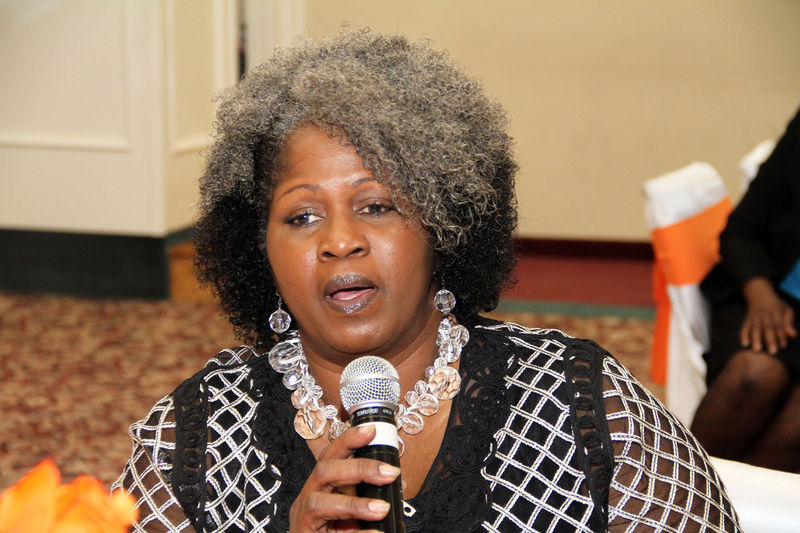 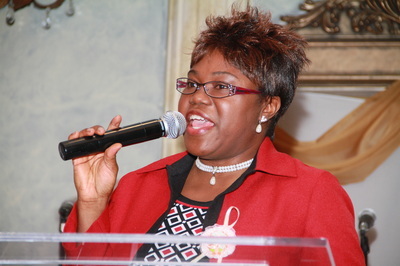 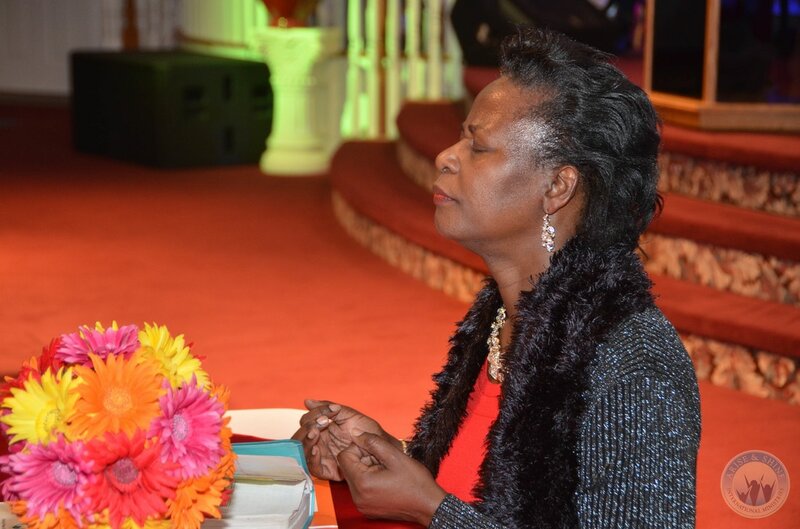 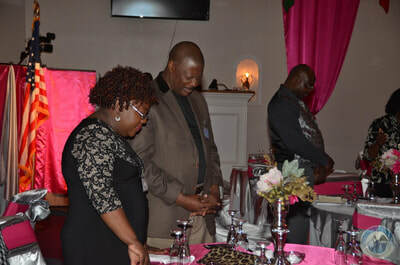 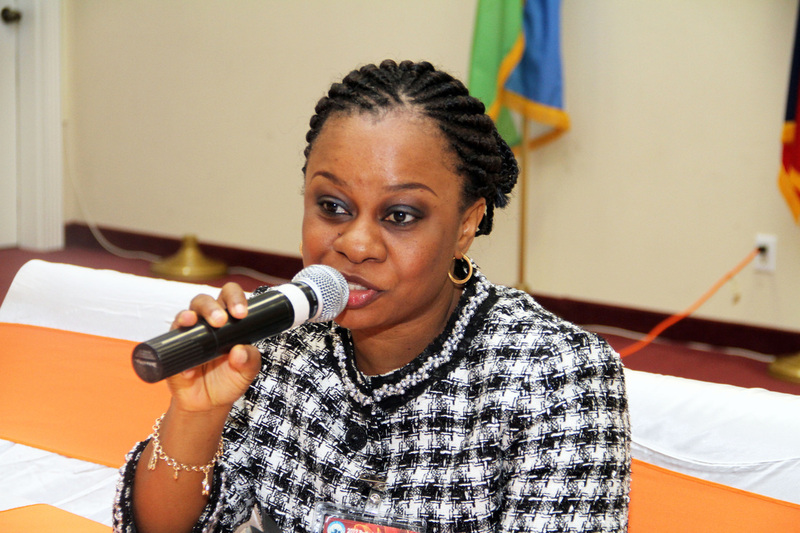 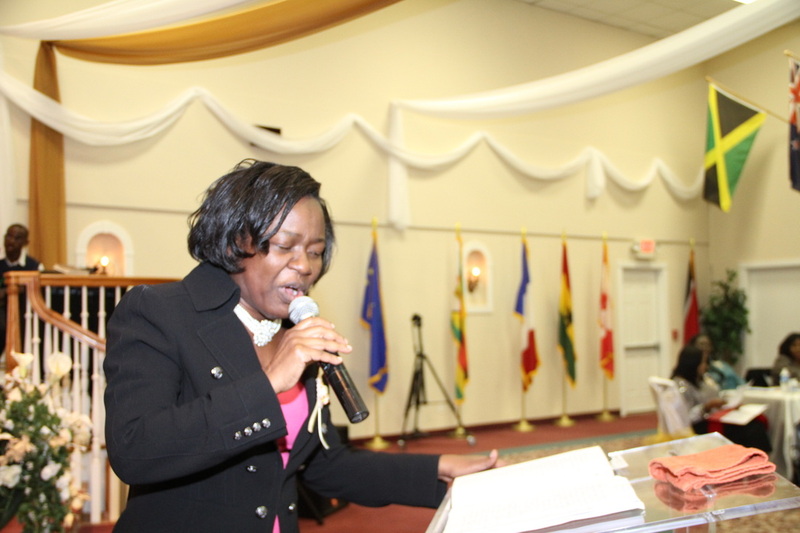 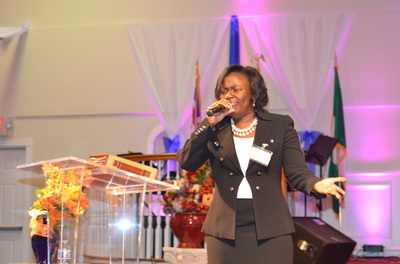 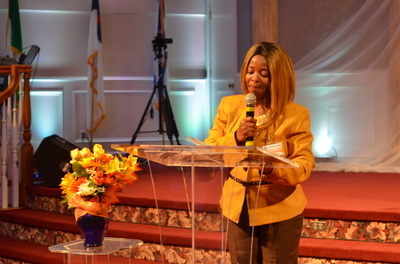 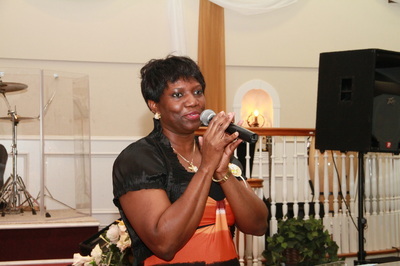 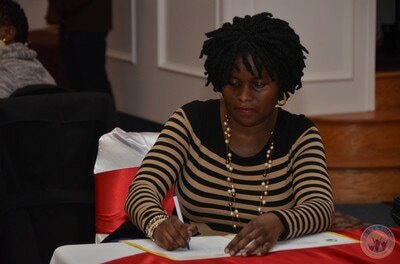 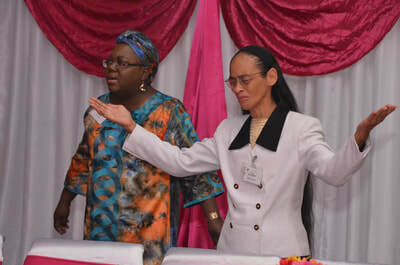 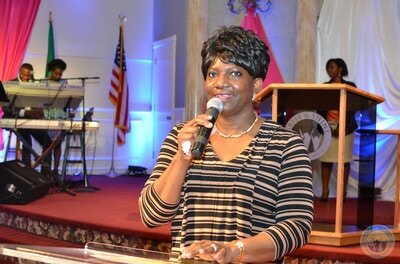 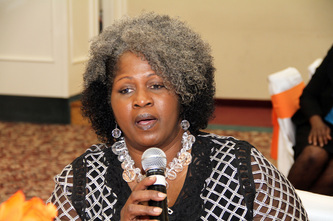 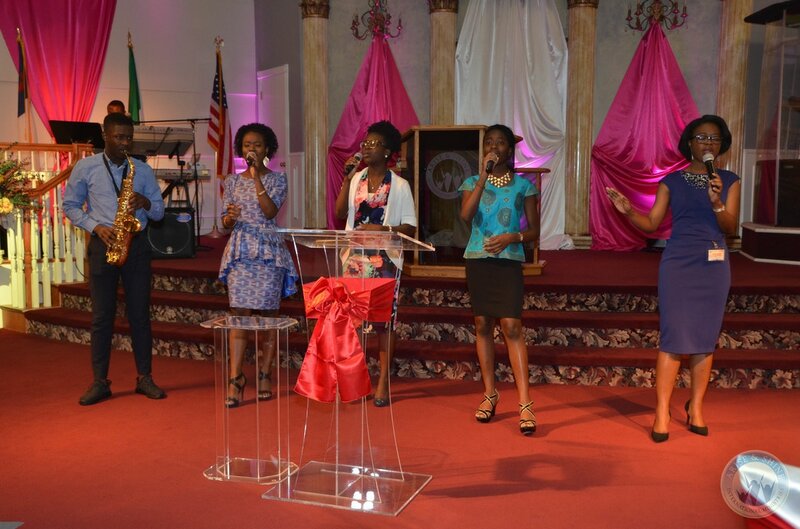 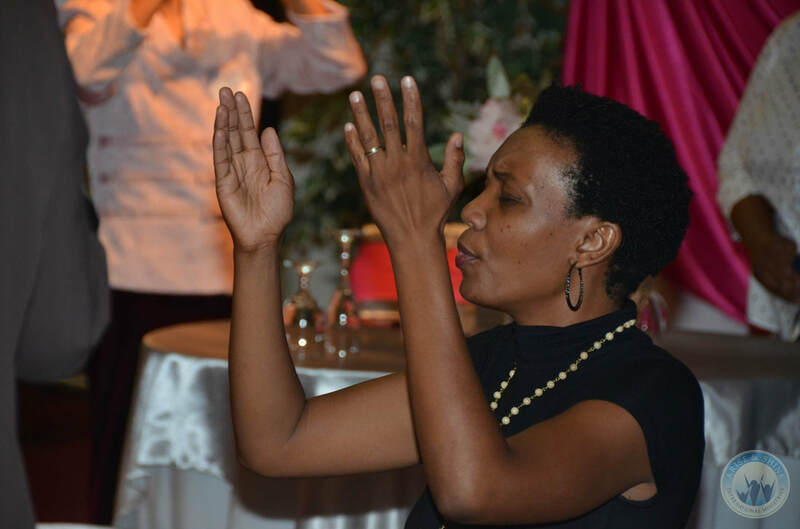 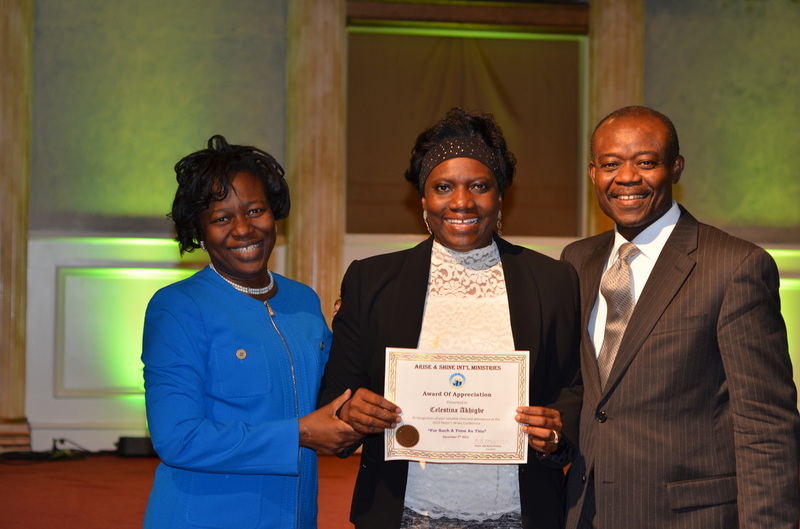 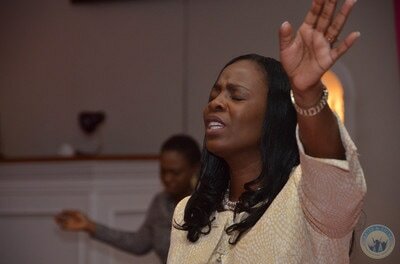 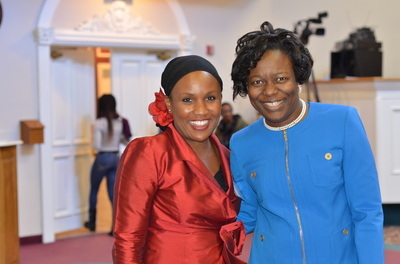 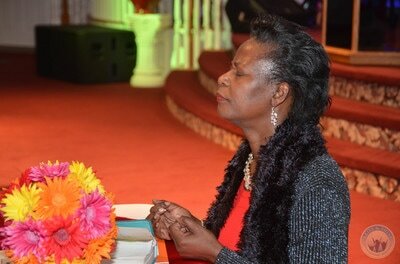 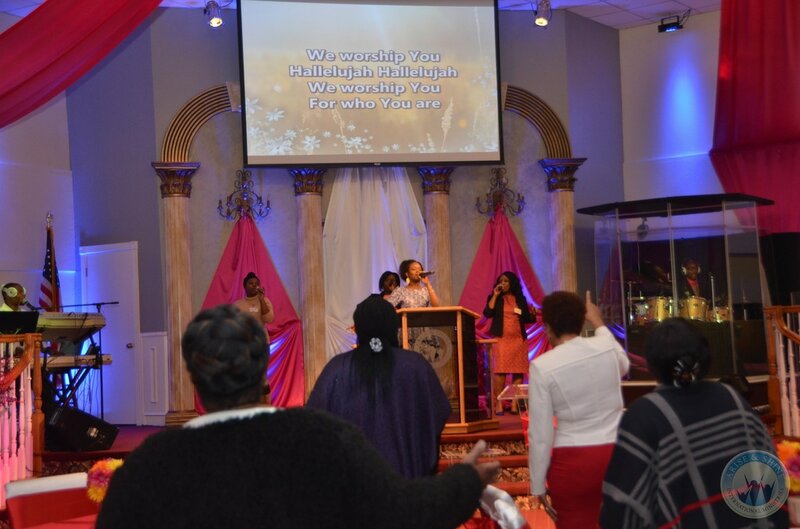 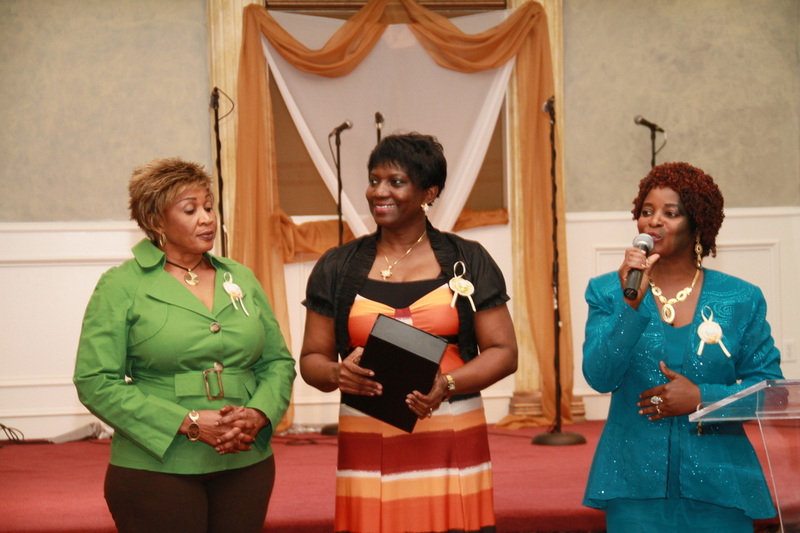 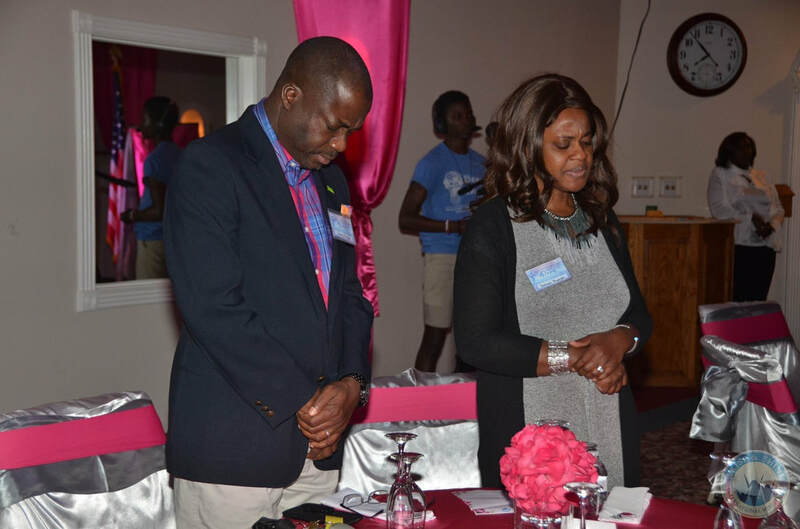 With the known challenges that this office can bring; balancing family, ministry, their relationship with God and the congregation, Dr. Ade brought God breathed direction, refocus and recalibration into navigating these areas to ensure that the First Lady functions well in all of them while providing full support to her husband. To mentor and encourage Pastor’s Wives to support their husbands in the ministry. To teach Pastor’s Wives to pray for the pastors, the church, and their family. To teach Pastor’s Wives to stand firm for the Lord and not give up no matter the trials of life. 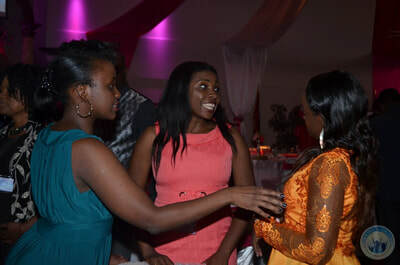 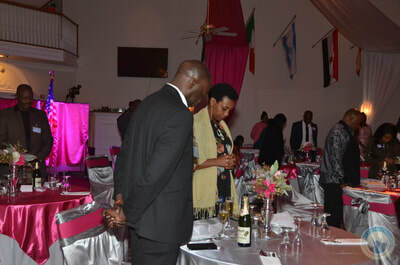 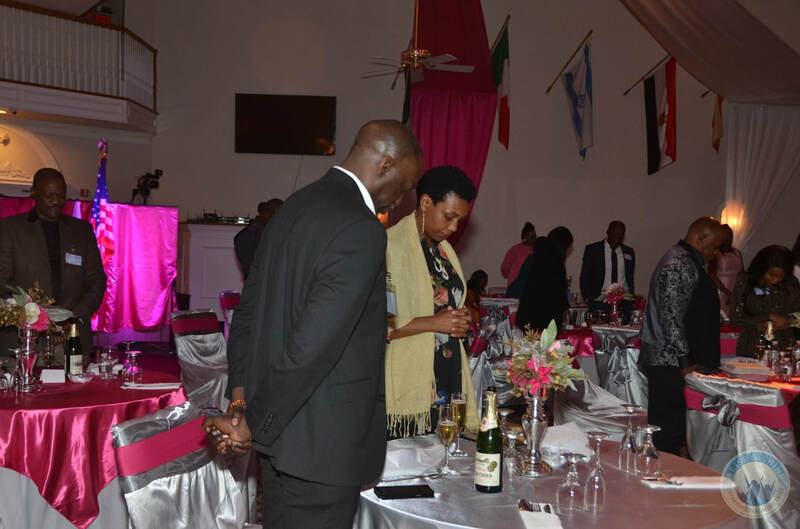 To network and fellowship with other Pastor’s Wives in fulfillment of Proverbs 27:17- “as irons sharpens iron so man sharpens man”. 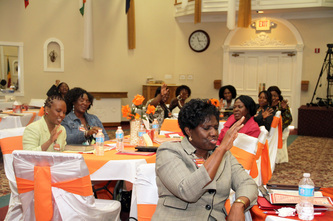 To teach Pastor’s Wives how to live a balanced Christian life and enjoy ministry instead of experiencing frustration. 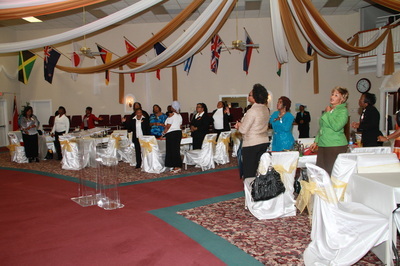 This conference is held annually on the first Saturday of November. 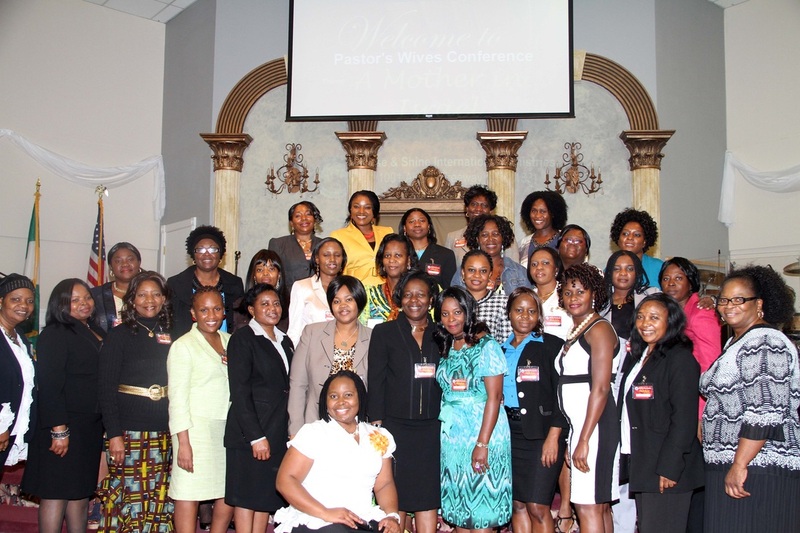 If you are a Pastor's wife and you would like to attend please contact us for more information. Contact us for more information about the Annual Pastor's Wives Conference.